Spotify launches its first ever large-scale live music event in London tonight (November 30) – but don’t expect that to be the end of the story. Who We Be, linked to the playlist of the same name, takes place at Alexandra Palace, with a stellar line-up of UK urban artists including Bugzy Malone, Dizzee Rascal, Giggs, J Hus and Stefflon Don. 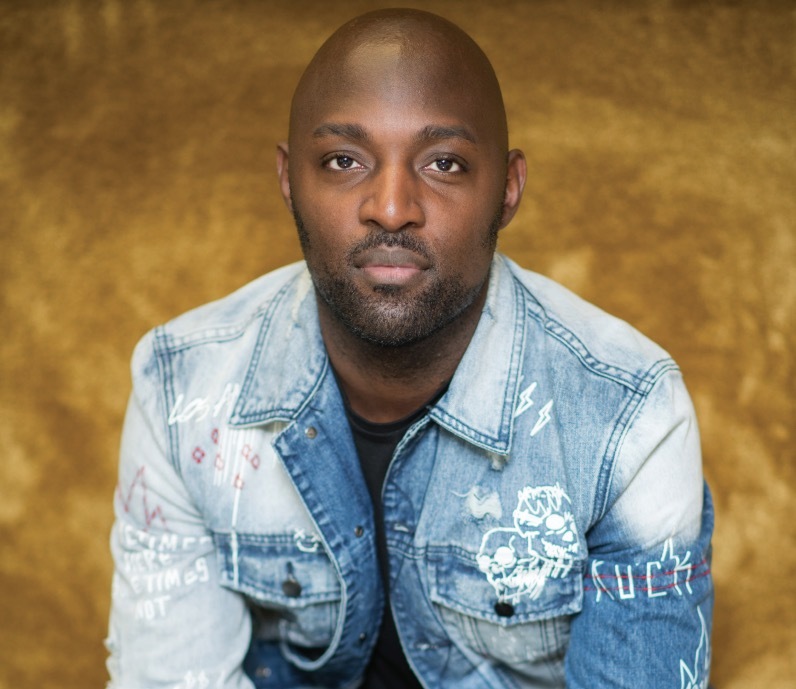 The sold-out event is the brainchild of Spotify UK Senior Editor Austin Daboh, who joined the streaming service from BBC Radio 1xtra last year. Daboh is interviewed in an in-depth feature covering Spotify urban music ambitions in the first ever edition of Music Business UK, which is out with physical subscribers today. “I would argue that at the moment there are two major events which swirl around a young [UK] urban music fan’s head at the start of each year: Notting Hill Carnival and Wireless,” says Daboh of Who We Be’s market opportunity. The launch of Who We Be follows the arrival of RapCaviar Live in the US, which Spotify hosted this summer in conjunction with Live Nation. The Who We Be event has been created alongside SJM Concerts. “We have massive ambitions for what we want to achieve in the live space, especially from an urban point of view,” Daboh tells MBUK.